Creative team building events can work wonders. Finding solutions, creating opportunities and succeeding in business begin with creative thinking. In an ever changing business environment, it’s essential that your team can think creatively. Want to find out more? Complete our quick contact form and we’ll call you back within the hour or you can call us on 0800 083 1172. As you can see, we’ve got a whole range of creative team building events for you to choose from, all very different from each other. Here are just a small selection of our events. 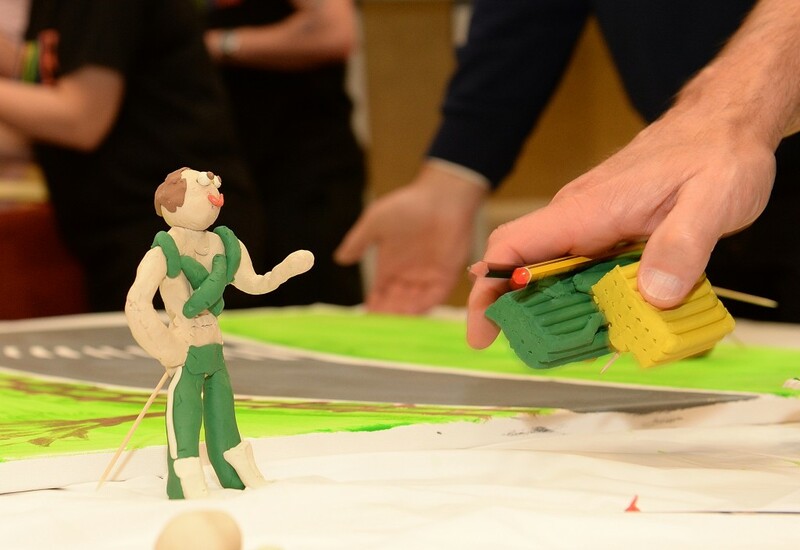 Team Animation is a totally hands on ‘build from scratch’ creative event; where your teams create their own animated film by, planning a storyboard, modeling plasticine characters and then filming the story ready for a grand finale Hollywood style screening. This is superb, it’s focused and can have a strong company message included into it. Big Picture is hugely popular, and we do mean huge! Teams are tasked with identifying, winning materials and then recreating just a tiny section of a large picture. 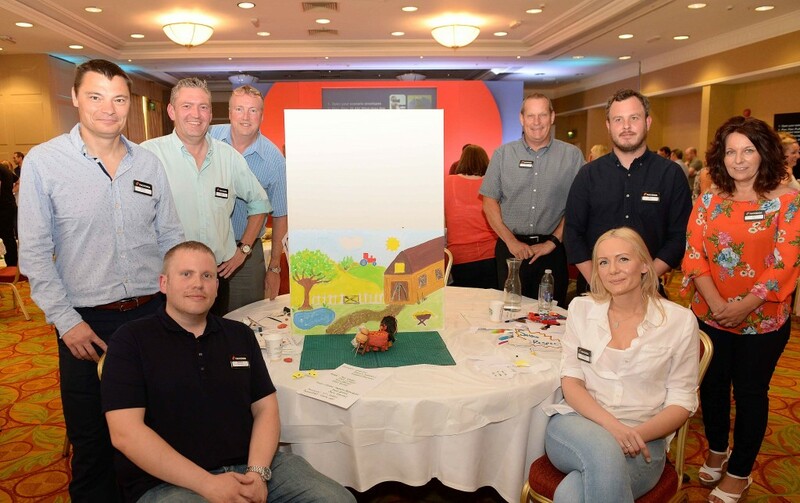 Each team paint their canvasses and then we put them all together to reveal the bigger picture – teams are astounded how it works so amazingly and how each team has communicated to produce an outstanding picture. We can send the big picture to your offices to display which will act as a reminder and motivator from their team building event. Team Apprentice on first glance doesn’t look like it would be classified as creative team building event – that’s often the beauty of them, people don’t realise that their creativity is being challenged – it just creeps up on them! It seems at the start of the event that they are going to be taking part in a competitive race to see which team can be hired by Lord Alan Sugar-Rush’s team of apprentices but what they don’t realise is, that to be hired, they have to take part in a series of challenges, many of which are creative team challenges. The challenges are fun and team focused and it really is incredible to see what different teams produce for the Boardroom sessions; some tasks produce some real viable business ideas that companies go back and implement – ensuring that there is a real return on investment for the event. Company Bake Off! 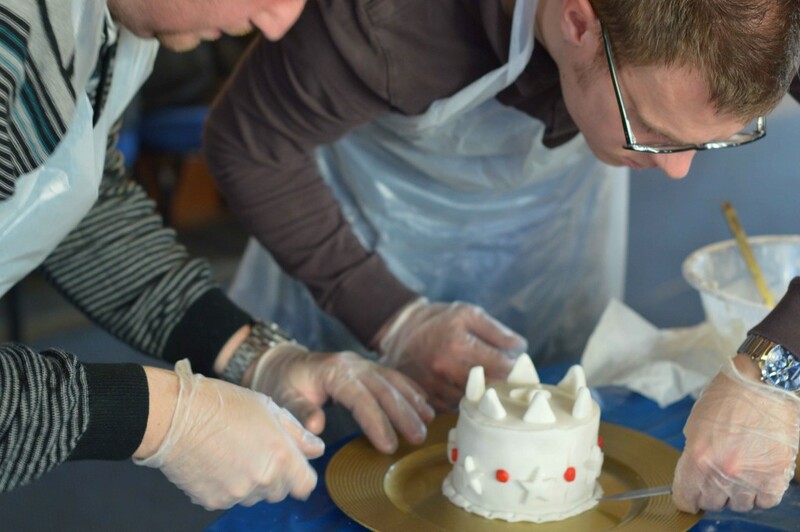 All of our cooking team building events all rely on your teams creative flair, as cakes don’t design and ice themselves! Company Bake Off is a fantastic way to ensure your teams brainstorm, plan and design a range of different delicious baked items. Sculpture Workshop is very much focused on bringing our your teams creativity. 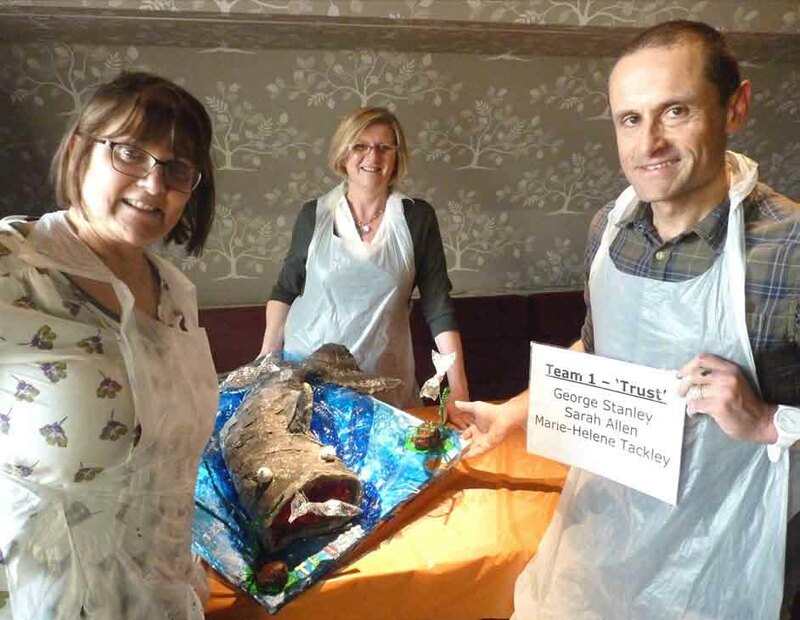 Working together in small teams they have to design and then build out of paper mache a sculpture that fits the brief and we can tailor the brief to reflect your company’s objectives or values, meaning they are thinking about your company message throughout. Funopoly is a fun outdoor creative team building activity that sees your teams racing around the destinations of the monopoly board. When they get to each destination, they have to recreate a scene for a photo opportunity which sets their creative juices flowing, the more creative they are the more points they get! 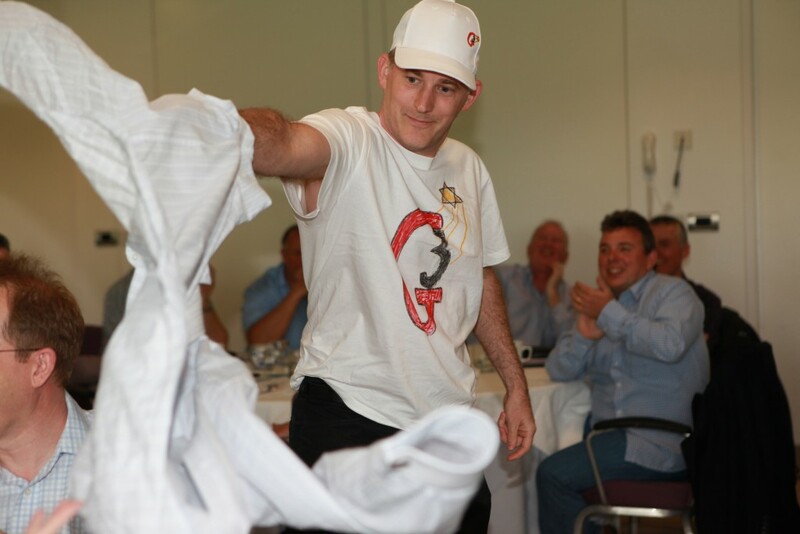 Want to find out more about our fun creative team building events? Call our friendly and experienced team on 0800 083 1172 or fill out our quick contact form and we’ll call you back. 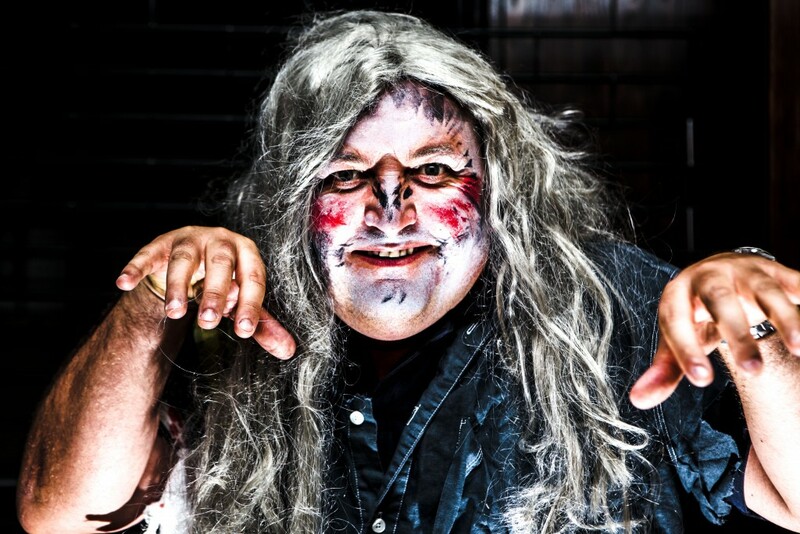 Looking for Creative Team Building Events? You’ve come to the right place! Creativity doesn’t come naturally to everyone and this is where our team building exercises can play a crucial part. In our creative team events, we provide a safe, fun and motivational environment where teams learn to try out new ideas and gain confidence. We encourage creative solutions to tasks and bring out unexpected talents in your team, untapped potential that could have remained unnoticed. Successful team building has a clear and positive impact, it helps to re-establishes teams and gives individuals the courage to try new ideas and approaches. If you browse through our case studies and success stories, you’ll see that we’ve hosted many different events for some of the world’s finest companies, so you can be sure we’ll have a creative solution for your team. If you’d like some advice on what creative team building event to choose for your team, then please give our friendly team a call and we’ll listen to your objectives and learn about your company and then we’ll suggest some effective creative corporate events for you. 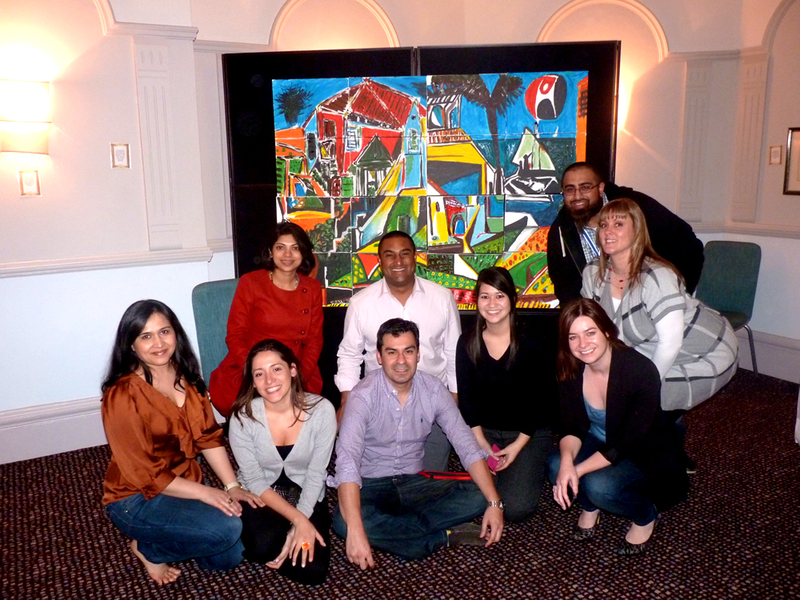 Our range of specially designed creative team building events really do bring out the best in your teams. Building confidence, breaking the ice, boosting morale and opening the channel of communication between your delegates; all of these can have a lasting positive impact on your team back in the workplace as a new common bond is formed. 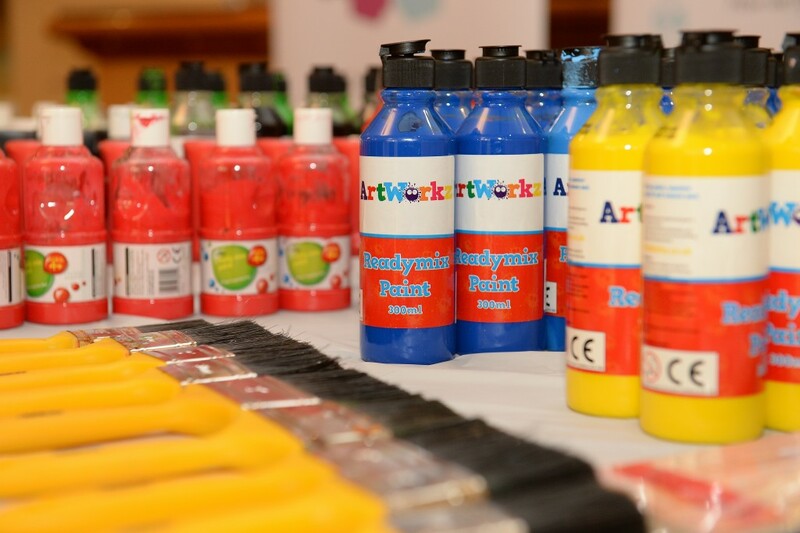 If you’d like to find out more about our different creative events then please fill out the quick contact form or all us on 0800 083 1172 today.